Apple starts looking around for a ‘killer application’ to boost the sales of Macintosh computers. 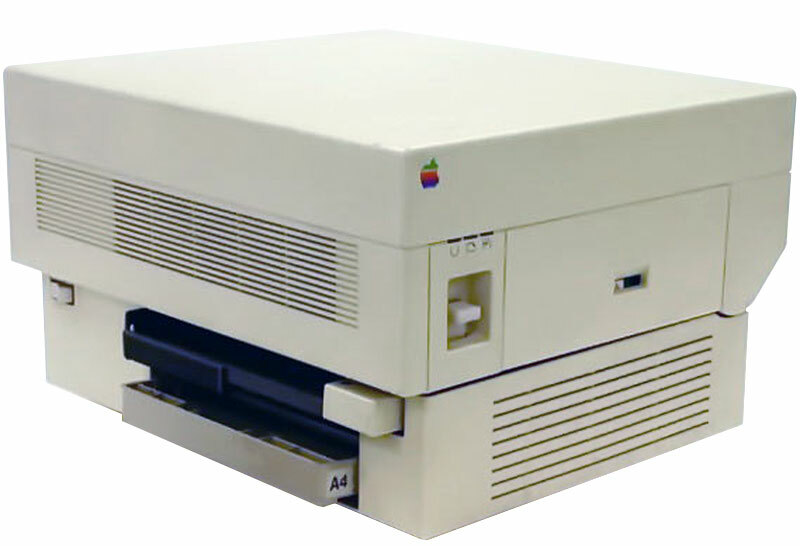 Steve Jobs convinces John Warnock from Adobe to create a PostScript controller for their Apple LaserWriter, allowing it to output ‘typesetter quality’ pages. Apple and Adobe are fortunate enough to stumble upon a small start-up that has created an application to utilize the Mac and LaserWriter to their full extent. 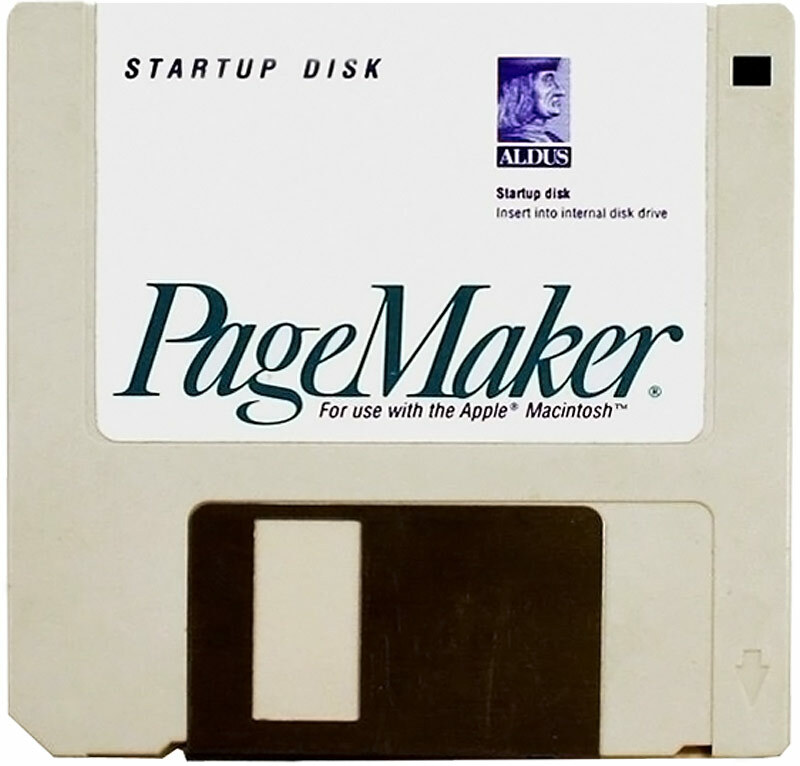 That company is called Aldus and their software product is PageMaker. Paul Brainerd from Aldus first uses the term desktop publishing to describe what their software has to offer. 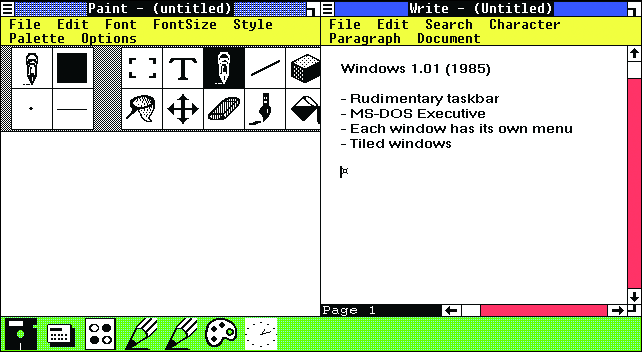 Microsoft introduces Windows 1.0. I play around with this operating system during my studies and find it to be an absolute horror. Despite its name, the operating system does not have ‘windows’. You can only split the main windows into separate areas for each application and maximize/minimize each application. Scitex Handshake links Macs to their high-end Response prepress systems. In close cooperation with competitors such as Crosfield, Dainippon Screen and Hell, a set of Digital Data Exchange Standards are developed to standardize information exchange between systems. Atari releases the Atari ST, a personal computer that remains popular until the early nineties. 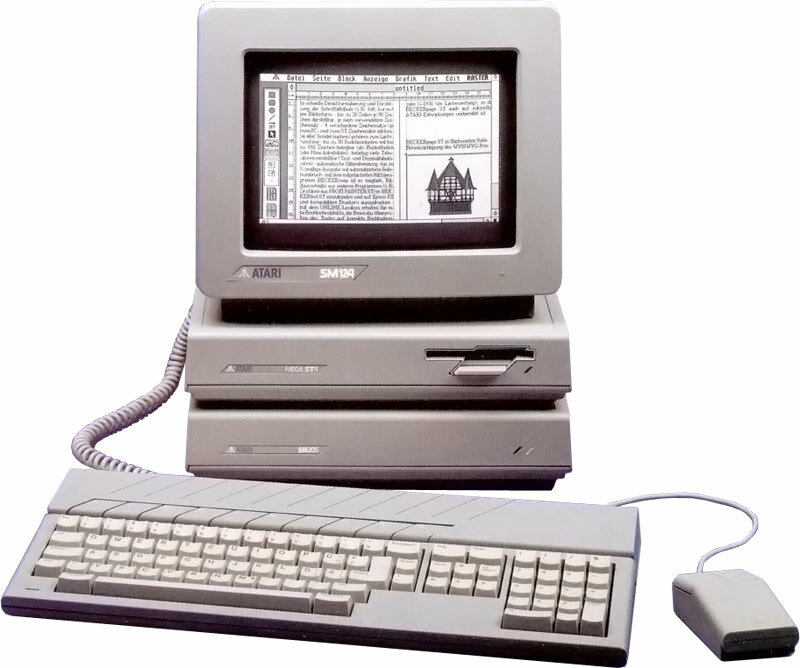 In the late 80’s the Atari systems and laser printer combined with software such as Calamus become a popular desktop publishing system in countries like Germany. 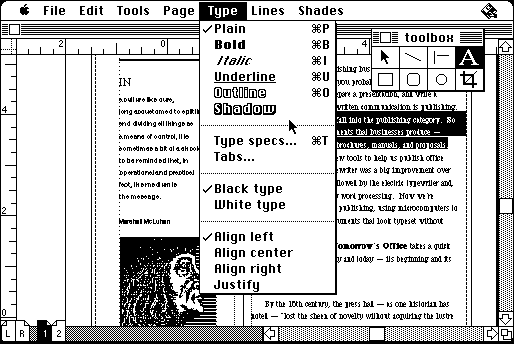 Fontographer from Altsys is the first Bézier drawing program for Macintosh computers. The application is owned by a few different companies in the years to follow but even 25 years later it is still the leading font editor on the market. Lucid from Charles Bigelow and Kris Holmes is designed to be legible when printed at a small size or displayed on a low-resolution display. Mikhail Gorbachev introduces ‘glasnost’ and ‘Perestroika’ in the USSR. Reagan and Gorbachev start nuclear arms control talks. The hole in the ozone layer becomes a popular news topic. The Live Aid concerts take place in London and Philadelphia. Greenpeace’s Rainbow Warrior is bombed by the French government.